In the words of Macklemore, “One man’s trash, that’s another man’s come-up.” Staying on top of high fashion trends on a tight budget isn’t the easiest tasks. High street stores that once sold jumpers for £12 are now selling similar items for £30. Cheaper shops have great prices, but low quality clothing – but is there a win-win situation? Charity shops are all over the place. The more the better. A wider variety of stores brings a wider variety of items to suit everyone. There are the ‘big’ names, such as British Heart Foundation, Cancer Research and Age UK, but little ones in local areas like town centres and villages. As a Yorkshireman, I know first-hand that it’s not a challenge finding a charity shop, it’s more of a challenge to find a high street shop. But these smaller, yet just as exciting stores are gold mines for valuable pieces and one-offs. 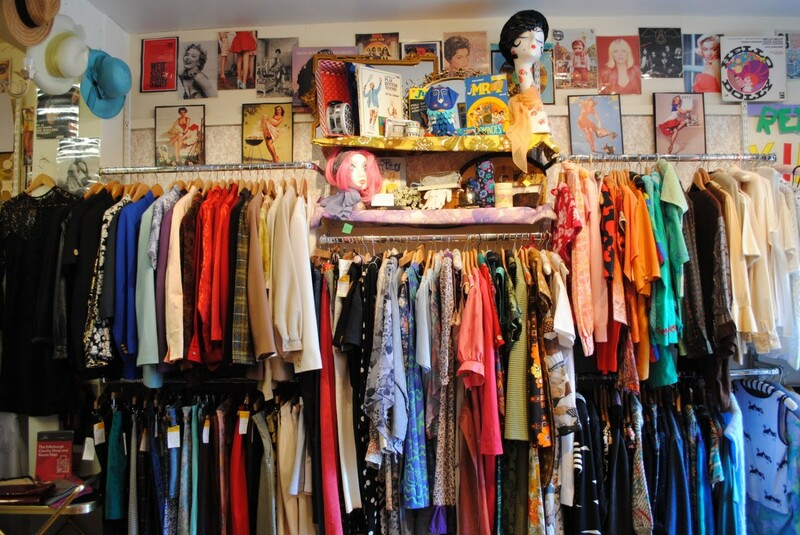 Some may have the idea that charity shops are mainly for the elderly, as they donate an astonishing amount and fill the stores each weekend. But fashion comes back around, shop for what you like and by next season it could be the hottest trend on the catwalk. Second-hand gems could have had the most fascinating owners and may continue to last much longer than a wool cardigan from Primark for £8. Jewellery is an incredibly prominent item in charity shops and everybody enjoys a little bling from time to time. Think of a charity shop as a less expensive TK Maxx. A store that provides all sorts of items, from furniture to clothing and accessories – but for a good price and an even better cause. And as Christmas is coming closer and closer, why not pop into your local Oxfam and see what you can find? Thrift shopping takes some energy, and determination, but in the end there’s a high chance you’ll find something. Donation-based stores have plenty to offer, especially if you want to look unique this season. Sure, a mass produced leather jacket for £145 is great – but why not get a vintage one for less than half the price? TARTAN: The Scottish Referendum and your back to Uni wardrobe ready for Autumn/Winter ’14.